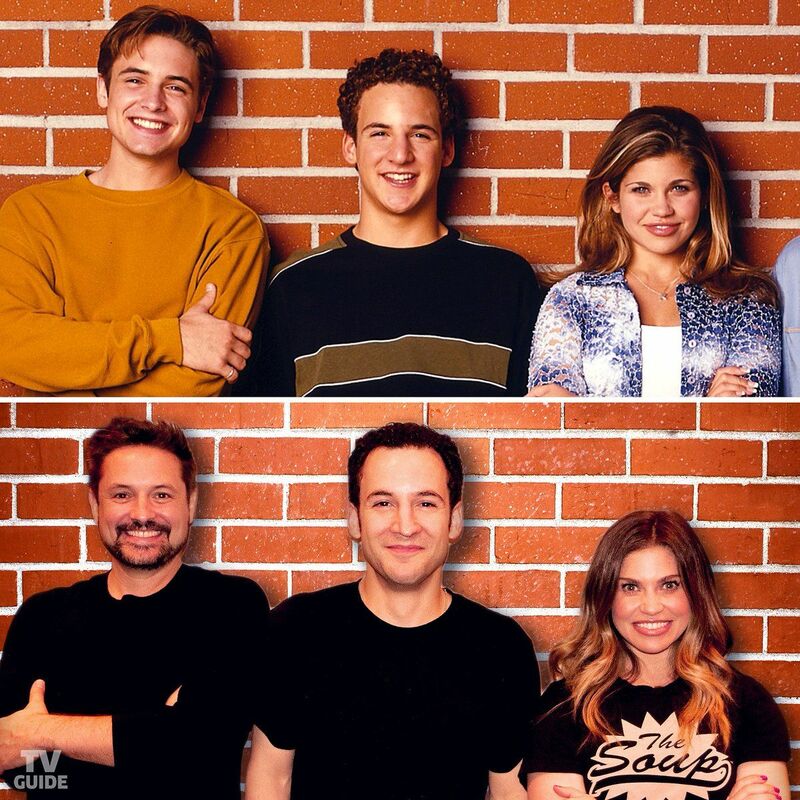 Boy Meets World is one of those shows that manages to remain relevant even though it first started airing 25 years ago. Sure, the world is completely different now, but the fact of the matter is that the Matthews family is one of the best no matter what. Our childhoods wouldn't be the same without keeping up with Corey, who along with his best friend Shawn, his girlfriend Topanga, and his brother Eric, managed to become icons to all of us awkward kids in the 90s. 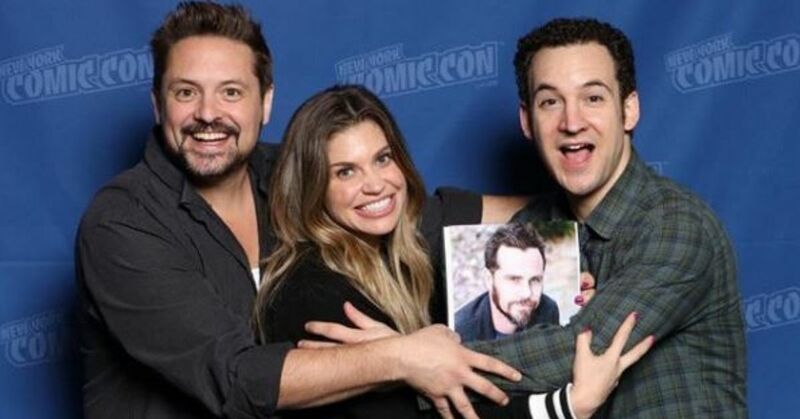 The show is celebrating its 25th anniversary this year, in honor of that, the cast met up at last weekend's New York Comic Con to reminisce about all the good times they shared. Not only that, but they also updated us on their lives now, and revealed how it felt to come back for the spinoff all those years later. 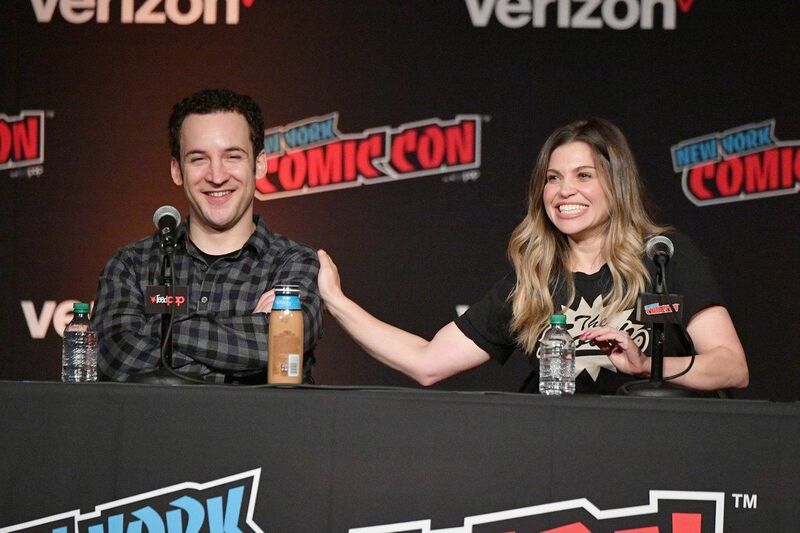 Ben Savage (Corey), Danielle Fishel (Topanga), and Will Friedle (Eric), all took to stage to answer fan's questions and explain that they are still surprised by the number of fans they have because they didn't realize that anyone was actually watching the show. 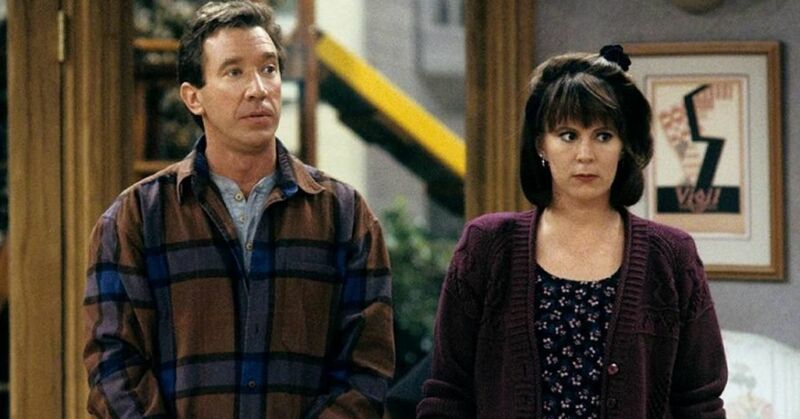 Friedle even claimed that even by the final season of the sitcom they were still able to walk around without being recognized. Fishel said it was like they were "doing the show for [their] grandparents." But moving on from the show was still a challenge, even though they didn't realize just how big it was. Fishel talked about her long road to discovering what she really wanted to do. “After Boy Meets World ended, I just didn’t have any interest in the things that were coming my way. After finishing a show like that, you’re burnt out. Then it’s a rocky few years, because it’s like, can anything feel as good as what you had just done? A lot of times, the answer is no, and you go through one of those career lulls. I got into hosting, I hosted a show called The Dish for a few years, that was really fun, and then I went to school and got my psychology degree. But it was Friedle's admission that got a lot of attention. He revealed his struggles with anxiety post Boy Meets World actually influenced his career change. Since the show ended he has been focusing primarily on voice-over work. “What brought me to voice-over was anxiety. I was planning to do more on-camera work, but then I got hit with these anxiety attacks that prevented me from doing that. 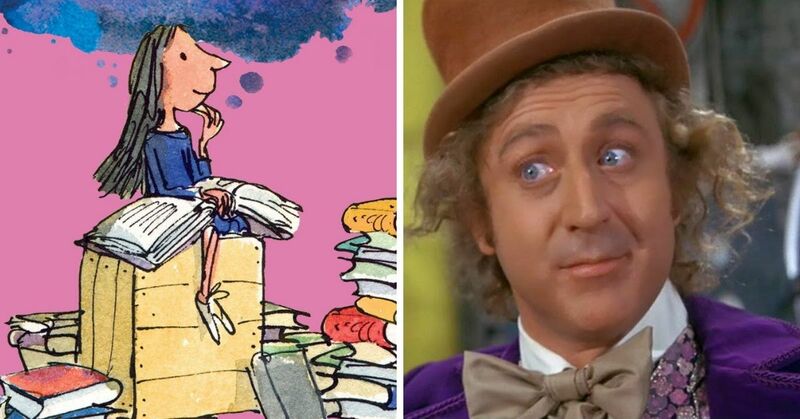 I was so thankful I had voice-over because I could still perform and act." Friedle found that the one thing that was able to pull him back to the screen was to once again play Eric Matthews. "[Creator] Michael [Jacobs] was like, ‘Come back if you want to come back.’ So I’ve been slowly starting that again, and it’s been fun." 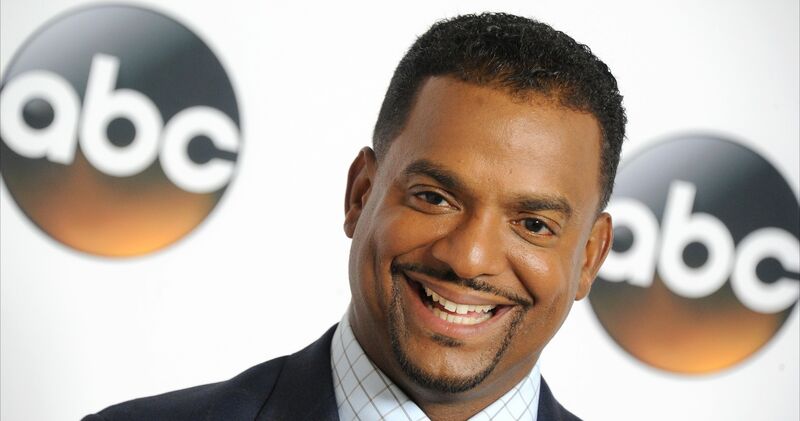 But then he revealed that he may be coming back with his former costar once again. Savage discussed how different it was to come back to film the spinoff in this day and age. “When we were doing Girl Meets World, it’s such a different world than the one our generation was growing up in. So the stories were different. The girls who were on the show [Rowan Blanchard and Sabrina Carpenter], there’s so much pressure on them. They all took good care of the young girls on the show, especially Fischel who offered to help them with any problems they were having. “I took that role [as mentor] very seriously. I told them, if there was anything they wanted to talk to me about, my door was always open, and they could come to me. They took me up on it! As for the behind-the-scenes secrets, we found out why there would be random Eric-centric episodes out of nowhere, and it was usually because Savage was too busy. And just like the rest of us, the finale still makes the cast emotional. 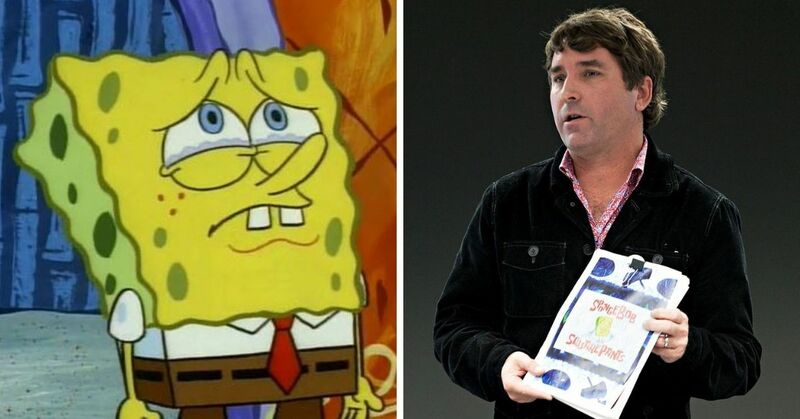 “The thing I remember about that end scene is not just we only did it once, but when we left the classroom there wasn’t an actual hallway, but just this tiny little box with all of us wedged together looking at each other like ‘Well, it’s over, we’re done,'" Friendle said. 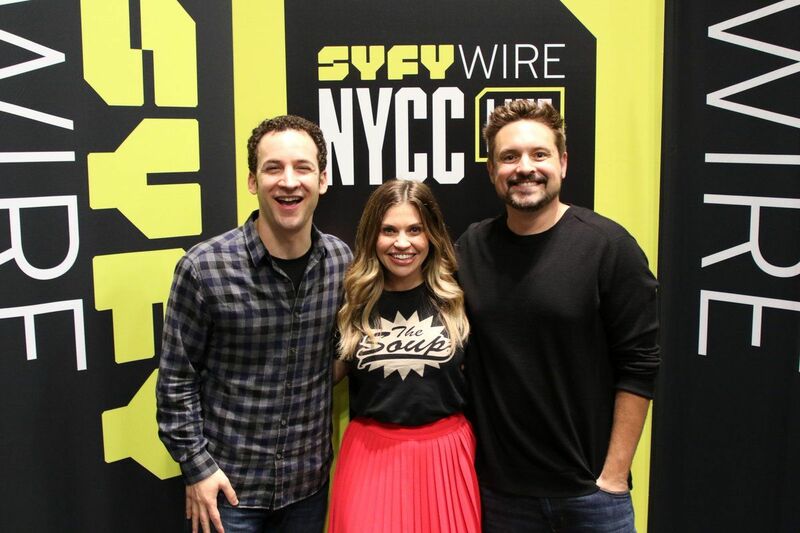 It's hard to believe that it's been 25 years since we first met Corey and Topanga, but at least the whole cast knows how important the show was to so many of us! Do you remembering watching this show every Friday night?